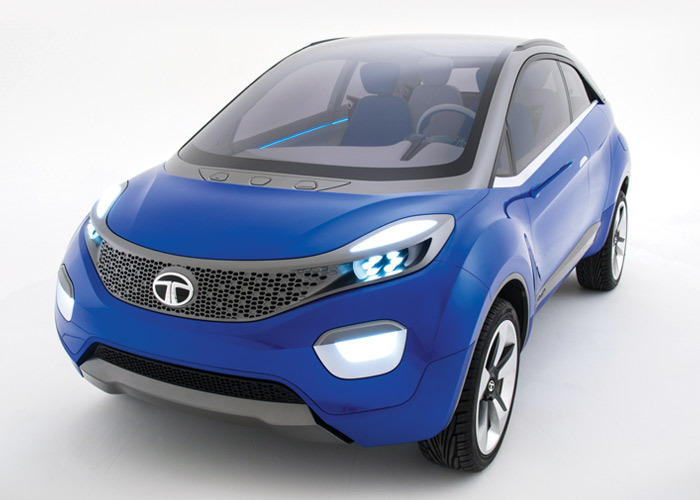 Homegrown automakers Mahindra and Tata Motors will make a few big splashes at the upcoming 2016 Auto Expo, India’s biggest car and bike show that happens once in 2 years. We look at the cars and SUVs these automakers plan to showcase at the show. 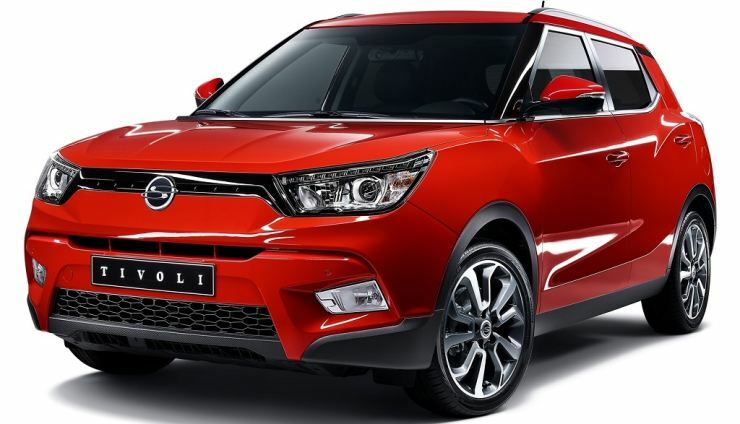 Mahindra has imported the Tivoli into India for “research and development”, ahead of a possible launch by the end of this year, or in 2017. The compact SUV, Ssangyong’s latest, has received a good reception internationally. In India, it’s likely to be Mahindra’s Duster/Creta rival. 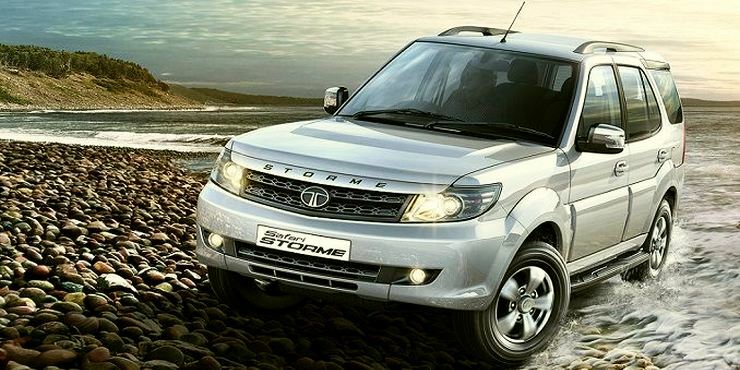 It packs in 1.6 liter petrol and turbo diesel engines, and is a five seater. The Tivoli is sold with manual and automatic gearboxes. 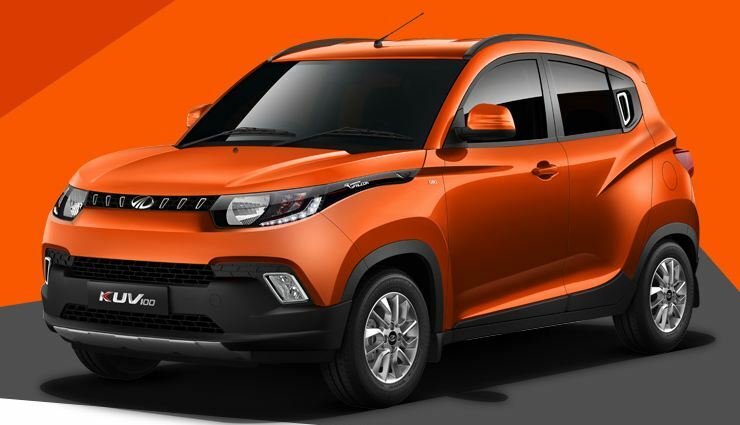 Here’s more about the latest compact SUV from Mahindra. 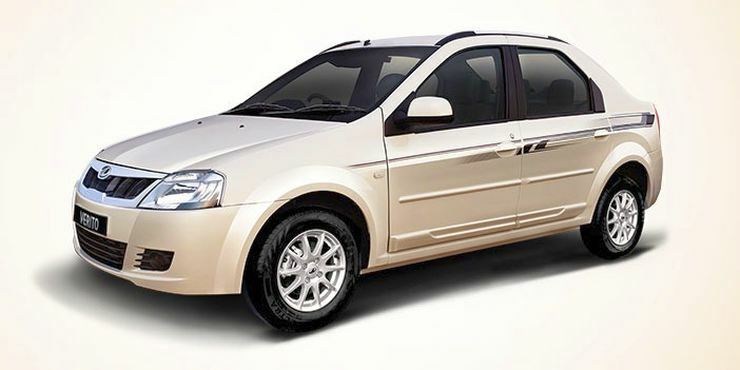 The facelifted Quanto will be unveiled at the Auto Expo. The facelift for the compact SUV is a comprehensive one, and will involve a major design tweak. The facelifted vehicle is expected to sit in between the KUV100 and the TUV300 in terms of price and positioning. The latest set of tweaks are meant to make the Quanto more appealing. 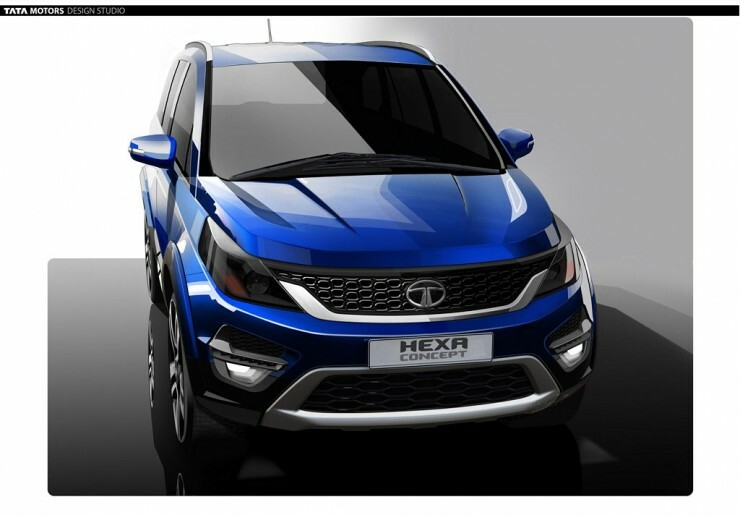 So far, the compact SUV has seen little success in India, mainly due to its odd ball styling. The electric version of the Verito was shown at the last Auto Expo as well. This time around, a production version of the car, along with a price tag, is expected to be revealed. 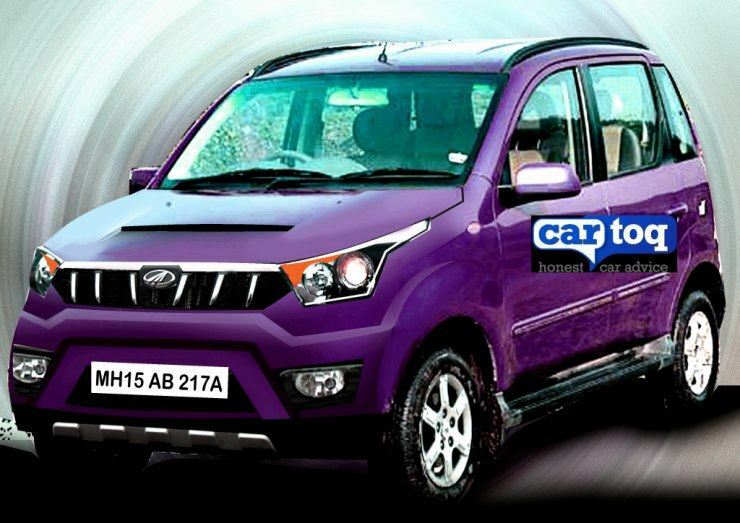 Web reports indicate a 14 lakh rupee price tag for the car, which if true will limit its market by quite a bit. Yet, as an indicator of the direction in which electric car technology is moving, the Verito Elecric is an important marker for the Indian car industry as a whole. The Zica hatchback will be launched days from now, but the Auto Expo of 2016 will be the big stage for the all-new hatch from Tata. One off versions of the car are expected to be showcased. One more eagerly anticipated version of the Zica is the AMT equipped variant. It remains to be seen if such a variant makes its debut on the big stage. The Sway is the compact sedan version of the Zica hatchback. The big takeaway here is that the Sway will be the least priced compact sedan in India, sitting below the Zest in Tata Motors’ product range. The Sway will replace the Indigo eCS and will be produced at Sanand, where it’ll share the production line with the likes of the Zica and the Nano. 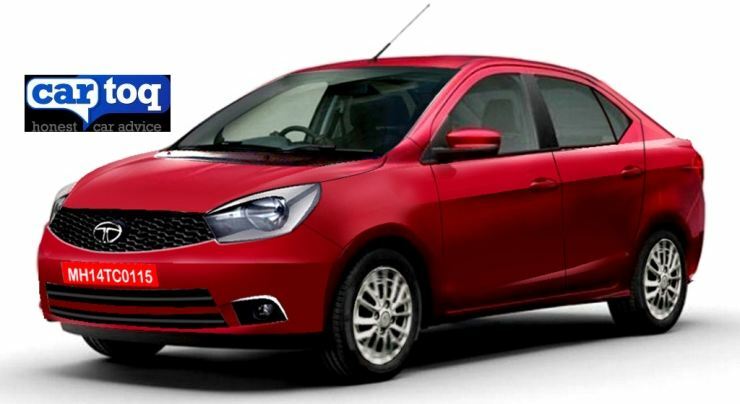 The Sway will share engines, transmissions and features with the Zica.